Dice based gambling is as old as the human race is young but with the uptake in cryptocurrency-based gaming the market continues to grow. WINDICE is a unique cryptocurrency based digital gaming platform that combines both traditional chance gambling where the gamer bets against the dice with the modern age. Unlike our competitors, once you’re registered you make a deposit and simply select a number within their range between 0-9999 or even outside of the range! Then simply hit spin and an entirely random number is generated by a mathematical algorithm. You’re then in the game! The game is simple to use, secure, fair and entirely random – WINDICE is a true chance-based game available on all devices – from your laptop to your personal device and smart-phone you can bet against the dice wherever you are, when you want! With access across a range of devices, simple gameplay and a great user interface – WINDICE is making waves with the community with thousands of users already enjoying the experience. The great thing is that you can test the game before you even make a deposit! Users make account deposits with BTC, ETH, Litecoin, and DogeCoin but the good news is you can play for free with our Progressive Faucet Game! We will also be launching a stack of new contests very shortly – watch this space. Similar to the popular Minesweeper, users can play our own Sapper game – even if they do not have a positive account balance. Save your balance and have a game on us with Progressive Faucet. Whilst some others will provide some free tokens from time to time, with our Progressive Faucet mini game you can play for free with our open cells – with a cell coin allowance, the bigger the field the greater the opportunity! Unique Chances, we Beat Our Competitors! Playing WINDICE is really very simple – all you need do is create an account, make a deposit, indicate your betting parameters and volume, select your number and hit ROLL! The system will then do the hard work, assign a randomly generated number and you are in the game. With a growing number of users as well you can also chat with your fellow gamers via Chat Rain, spread some tips and meet fellow minded gamers! Want to find out more? You Roll the Dice – You Play the Game! 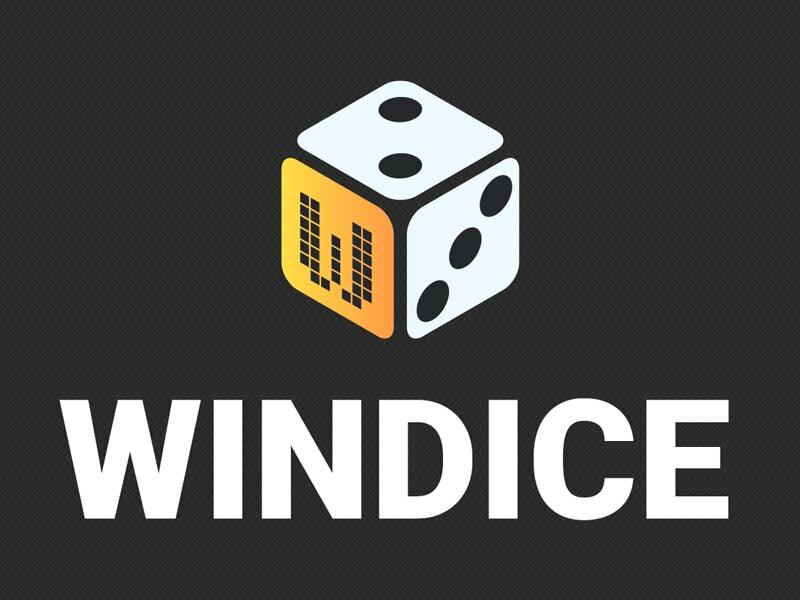 The post Chance The Luck of the Dice – Introducing WINDICE appeared first on CryptoPotato.